The city and Union County got their names from the old Union Church that stood not far from Monarch Mill. For a long time the town of Union was known as Unionville, with the name later being shortened. The church was a place for people of the Methodist, Baptist, and Presbyterian faiths to worship. Union County was named for the old Union Church, erected in 1765 near the present day town of Union. The early settlers in the area were mainly Scots-Irish from Virginia and Pennsylvania who began immigrating to the South Carolina upcountry in the 1750s. Union County residents take great pride in pioneering roots that date back to the country's birth. That underlying strength has endured providing the community with a strong sense of pride and cooperation...cooperation that helps its citizens work together to build a prosperous future. 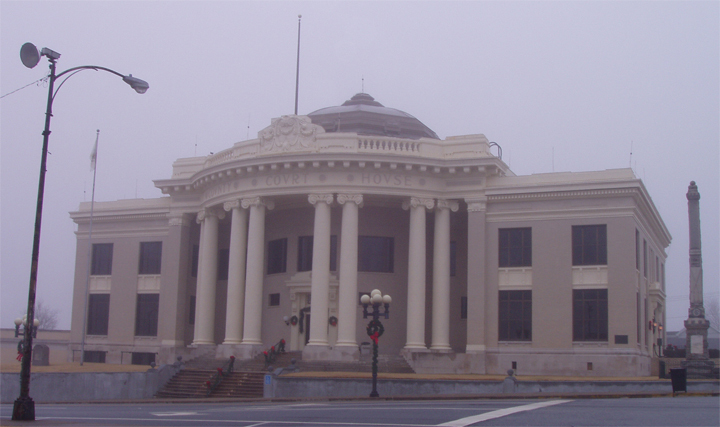 A rich and fabled history provides the foundation for much of the county's allure. Union County was the scene of several significant battles during the Revolutionary War, including the battle of Musgrove's Mill (August 18, 1780), and the battle of Blackstocks (November 20, 1780). There is much more to Union. The people exhibit a strong character and friendliness that is hard to find. Civic clubs, and over one hundred Churches are an integral part of life here, sponsoring programs that help the needy, provide support for senior citizens, and work with young people. The city of Union is governed under the council form of government by a seven-member city council. The council is composed of six council members elected from six council districts and a mayor elected at-large to four-year, staggered terms of office. As Union Court House, the town was granted a U.S. Post Office on October 1, 1803, and its first Postmaster was Mr. Benjamine Harte. In 1828, the Post Office Department officially changed its name to Unionville Court House In 1873, the Post Office Department officially changed its name simply to Union. Its Post Office has been in continuous operation ever since inception in 1803. Click Here to view / download a 2017 map of Union, SC. Adobe PDF file. Fairly large.